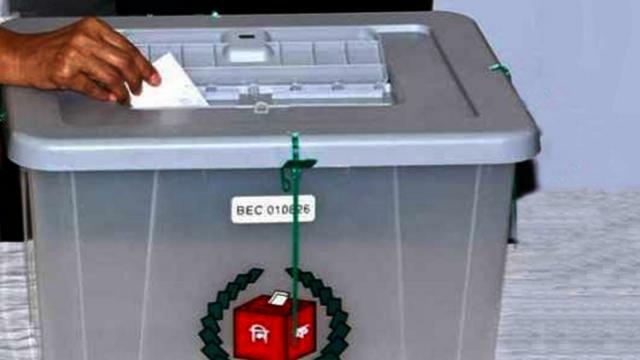 The Election Commission (EC) today directed the authorities concerned not to give permission to anyone to cast vote openly as it is illegal. “Voting in open spaces will not be allowed. The existing law doesn’t permit this. You also cannot allow this type of activity as it will make the election questionable,” Election Commissioner Md Rafiqul Islam said, speaking at a training of the trainers at Nirbachan Bhaban in city’s Agargaon. He said many questions are rising centering the polls. “There will be law enforcement agencies, executive magistrates and judicial magistrates in the election field. We will take more steps if needed so the people can cast their votes freely. He urged the presiding officers and assistant presiding officers to discharge their duties with utmost sincerity. Senior officials of the Election Commission were present in the training program.